Jules Farentino knows her half-sister, Shaylee, has been going off the rails lately. She's just not sure Blue Rock Academy is the answer. Accepting a teaching position there lets Jules keep an eye on Shay, but also confirms her fears. One student is found hanged, another near death. Something sinister is at hand—and Jules may already be too late to stop it. 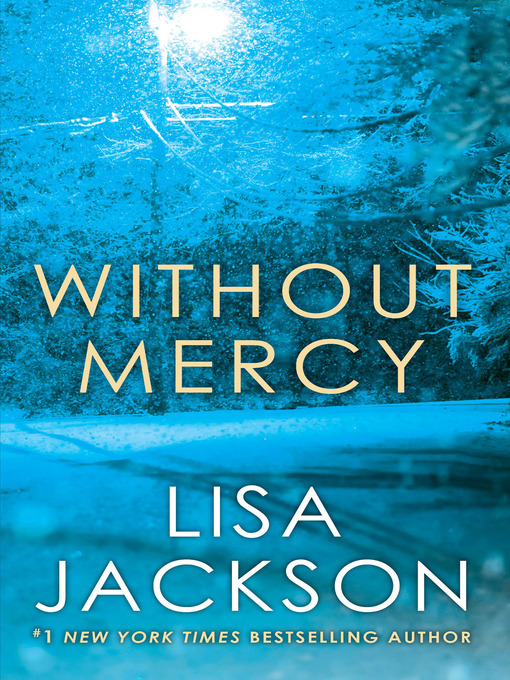 As a brutal snowstorm sweeps in, cutting off the remote campus from the rest of the world, Jules will discover the Academy's dark secrets, and confront a murderous evil without limits, without remorse, without mercy. . .